The Deuce and limited series Chernobyl and Catherine the Great will be part of HBO's primetime expansion to Monday nights. HBO needs a new night of the week since it will have 50% more hours of orginal programming in 2019, compared to 2018. 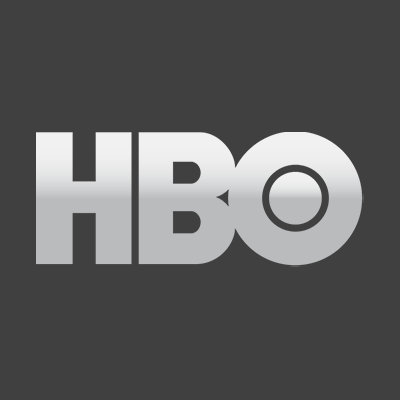 "There’s obviously only so many Sundays in a year," says HBO programming president Casey Bloys.